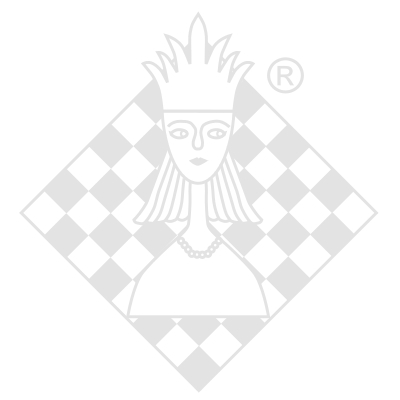 CD/DVD-box, ChessDVDs, 1. edition 2014. Older players or busy chessplayers don't always make the most of themselves. On this all-new Foxy Openings DVD, IM and FIDE Senior Trainer Andrew Martin gives you some key tips to help you improve! Just because you are getting older or have limited time at your disposal, it does not mean that you cannot maintain your strength or even make yourself a stronger player! You just have to concentrate on the right things. The is a DVD full of targeted advice. Look forward to taking down opponents who you have never taken down before once you have viewed it!